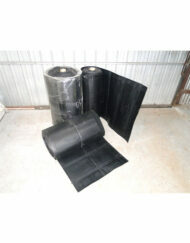 Centre delivery belts are also available for most popular fronts. These belts are supplied complete with joiners included ready for you to install. 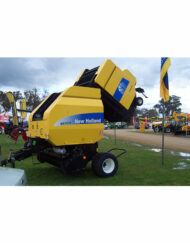 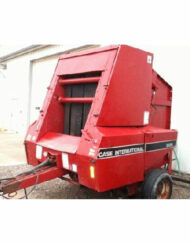 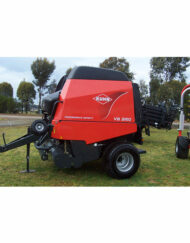 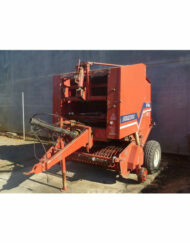 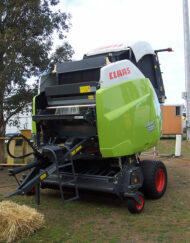 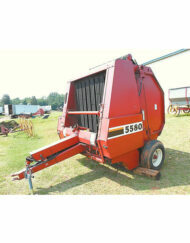 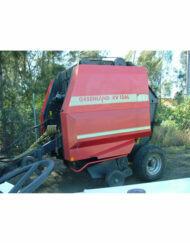 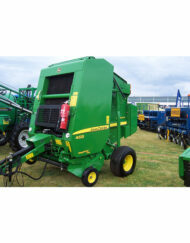 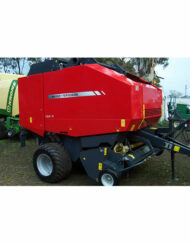 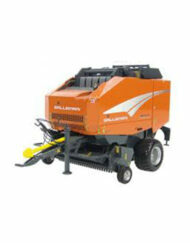 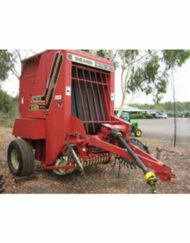 Categories: Centre Delivery Mats, Swather / Draper / Header Belting. 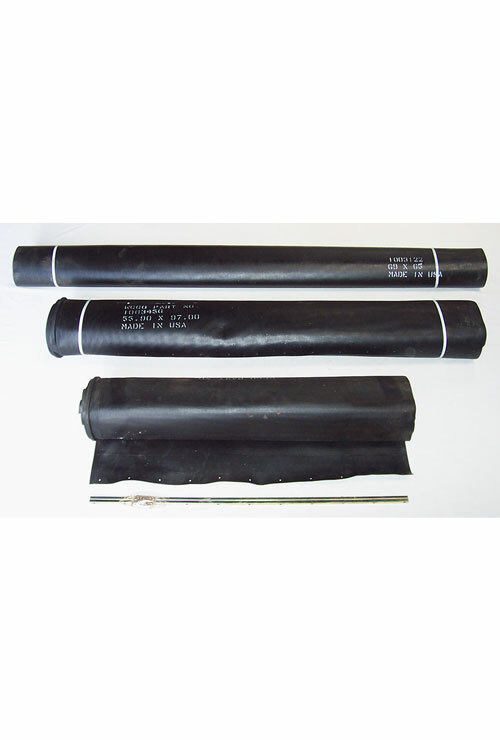 Tags: Belting, Delivery Mats, Swather Belting.